Congratulations to 376 children who reached their AR goals and attended the Secret Event! These students donated books for our library by collecting 150 Boxtops or more! Congratulations to our Disney Raffle top sellers and the winning ticket seller! Thank you for participating and helping make our fundraiser a huge success. 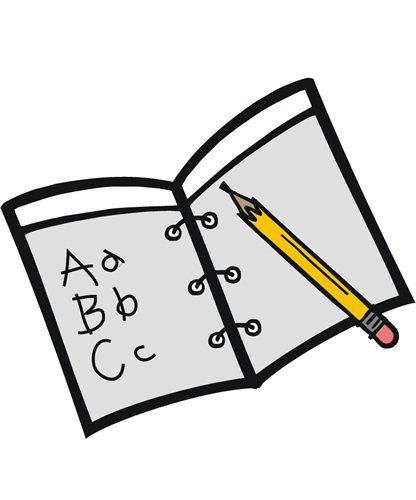 Click below for our District Report Card and MAE Report Card! "Building Tomorrow's Dreams with Today's Promises"
by laying a strong developmentally appropriate educational foundation, embracing rigorous academics, integrating the arts, and ensuing that every child is proficient or above by the end of the second grade. PBIS stands for Positive Behavior Interventions and Supports. This system is an effort to create a positive school community with consistent expectations in all areas of the school. From the hallways to the playground, from the cafeteria to the restrooms, PBIS helps MAE students understand what is expected of them and provides motivation to comply with those expectations. We use PAWS to help us remember what to do in every area of the school! ~Students can earn Jag Paws by displaying behavior on the PBIS matrix. These Jag Paws will be given by any staff member (administrators, teachers, assistants, front office staff, cafeteria employees, bus drivers, and custodians) so there will be opportunities to earn them throughout the day and throughout the school. Displaying proper behavior and Life Skills will earn plenty of Jag Paws. Students will be given the opportunity throughout the year to "spend" the Jag Paws they have collected. This can be done at a PBIS store (monthly or quarterly), on extra recess, lunch with the principal, homework passes…etc. This is up to the administrator’s discretion. Click Here to see the P.A.W.S LAWS.